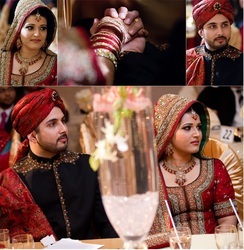 Our Muslim matrimonial service is for single Muslim men and women from Indonesia, Iran, India and Pakistan and is living in either in USA or UK. Muslims are the second most populous religion in world so that’s why we are very successful in Muslim match making and do not take longer than 3 months to find Muslim life partner for our paid clients. 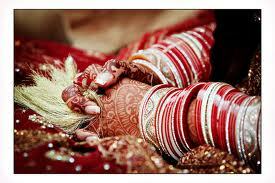 Muslim matrimonial is best to understand in terms of Pakistani matrimonial and Indian matrimonial. Pakistan, India, Iran, turkey and Indonesia are the five countries where single Muslims are in majority. We are offering our matrimonial service for those people those belongs to above mentioned five countries but living in USA or UK. 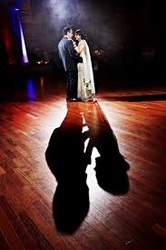 Majority people those come to us to use our matrimonial service as “Why you people offer match making service in USA and UK only” Why not in other parts of the world. There are two simple answers to the above question. 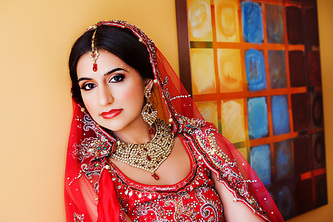 First, there are hundreds of match makers and matrimonial services in Pakistan, India and Iran but when it comes to UK or USA people face difficulties in finding Muslim brides or Muslim grooms for themselves and for their daughter and son. Secondly, We don’t want to mix matrimonial service with other stuff, we just want to focus on these two countries to avoid confusion. 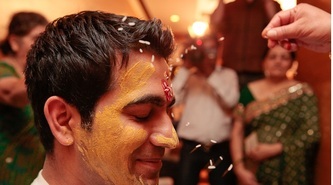 We are in contact with some Indian matrimonial services in UK and USA, those help us to find perfect match for our clients provide we fail to do so. 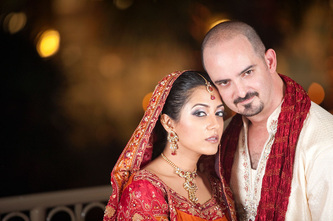 As far as Pakistani matrimonial in USA is concern, we are very comfortable to deal with Pakistani guys and girls those seek proposals, in this case we help them not to find their life partner from UK or USA, but also from Pakistan. 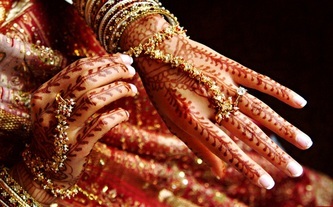 We help to find Muslim women for marriage and Muslim men for marriage in UK and USA. 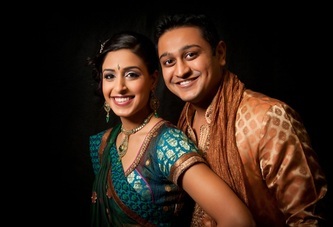 Our Muslim match making service is famous among Arabs, Indian, Pakistani and Iranian people across world. Muslim match making is clearly divided into two broad categories Shia matrimonial and Sunni matrimonial. People from Iran and some fractions from India and Pakistan take benefit from our Shia matrimonial service. Our Sunni matrimonial section is mainly designed for Pakistani sunni girls and men for marriage living in USA, UK and even in Dubai. 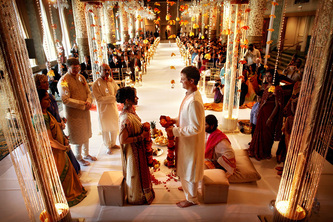 Our sunni matrimonial section is equally important for Sunni Arab men and women for marriage living in USA and UK. Over all sunni are in majority so we have more sunni brides and sunni grooms than shia brides and shia grooms. Over all we are the only personal match making service for Muslim shia and Muslim sunni living in USA, UK, Dubai, India and Pakistan. We refer them exactly what they want means, shia bride for shia men and sunni bride for sunni men. 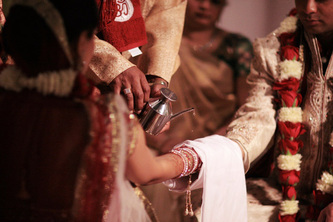 Mahyas matrimonial is family oriented matrimonial service that’s why keep maintain its pace as divorcee matrimony and remarriages in USA, UK, India and Pakistan.